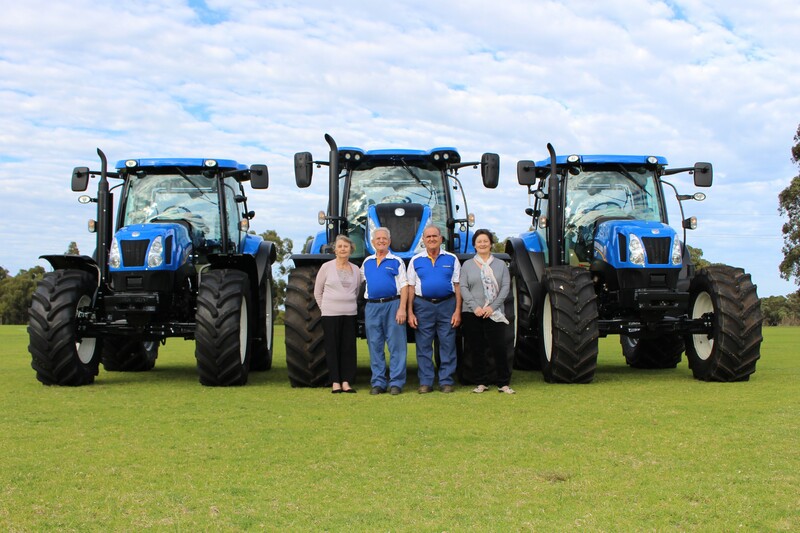 De Rosa’s Highway Motors are a leading Farm Machinery Dealer in the southwest of Western Australia, specialising in New Holland tractors, balers and hay equipment. We pride ourselves in sales and after sales service with a fully equipped workshop and extensive spare parts department. De Rosa’s Highway Motors supply a specialist service and installation for a wide variety of agricultural machinery. 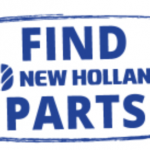 From the latest technologically advanced New Holland Agriculture equipment using laptop computer diagnostics to the repairs on an old Ford, De Rosa’s Highway Motors will cover all your service requirements. De Rosa’s Highway Motors workshop facilities are complimented by our fully equipped workshop vehicle which allows us to offer onsite service.